my book reviews | bevieann61's Blog. about books!!! 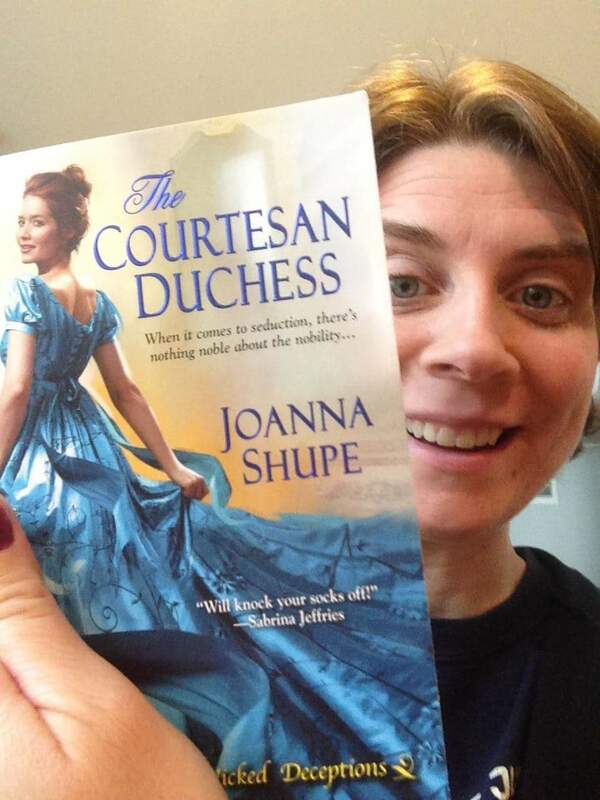 The Courtesan Duchess by Joanna Shupe. This book is a great book! I read an arc copy and I was amazed by the strength and cunning of the heroine in her plan to bring her husband to heel! The twists and turns while they duke it out (no pun intended) are both humorous and romantic! The twist at the end took me by surprise! Very clever! I loved this book and can’t wait for the others in the series! Wonderful new book out tomorrow March 31st.